Thanks to Itachi, the Reanimation Jutsu is released, and all the Reanimated Shinobi are returned to their resting places. 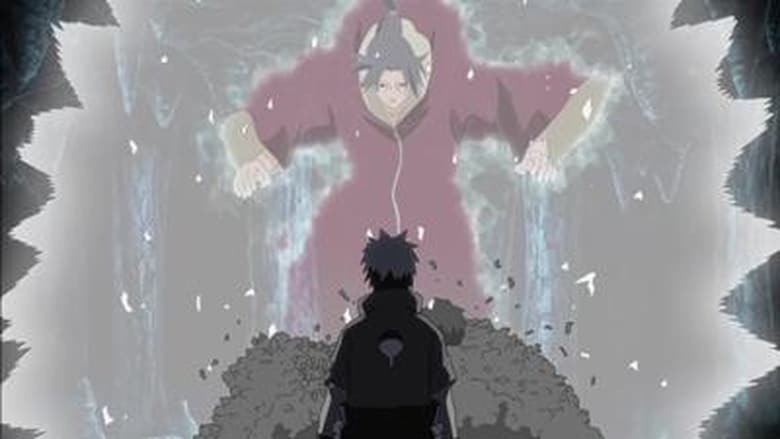 But to everyone’s surprise, the real Madara still remains! Naruto Shippūden Season 15 : Reanimation Jutsu: Release!